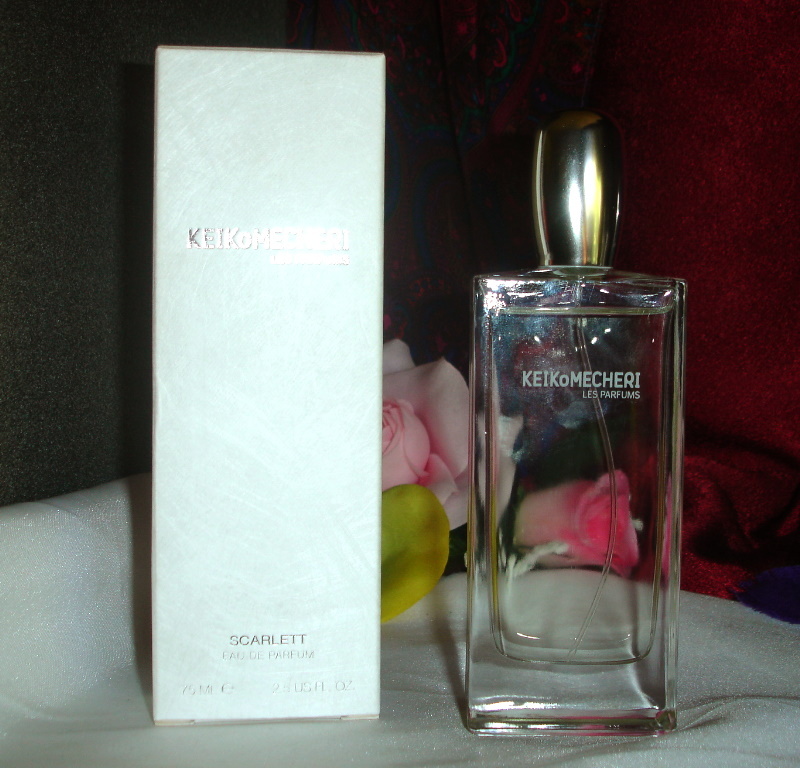 Description: Another classic scent from the Niche perfume house. 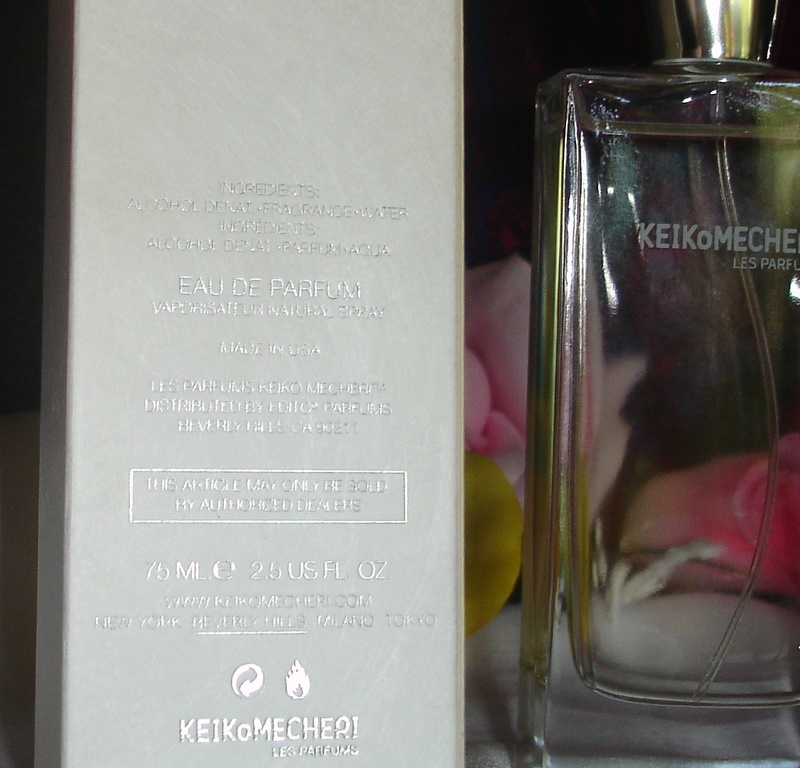 This one was one of their first scents in 2002. It is smoky, dry, ripe with incense. It is hot and spicy, but also has a cool and smooth berry-floral edge. 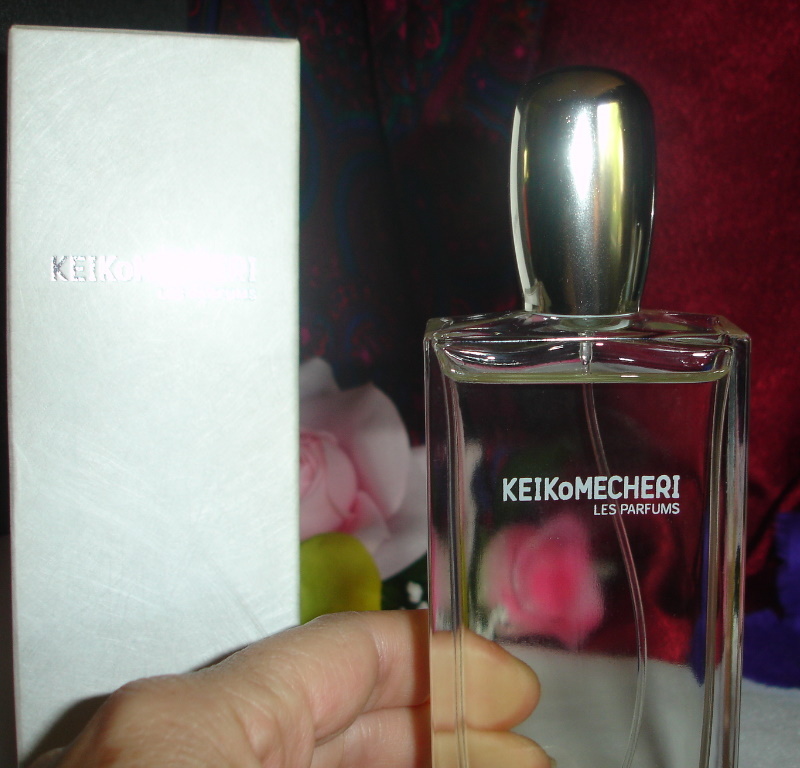 It is more of a herbal perfume than a rose perfume, so don't let the name color your judgment on what to expect. It is quite delicious. It smells divinely on a man! Bottle is 95% full and comes with the original box from 2003.